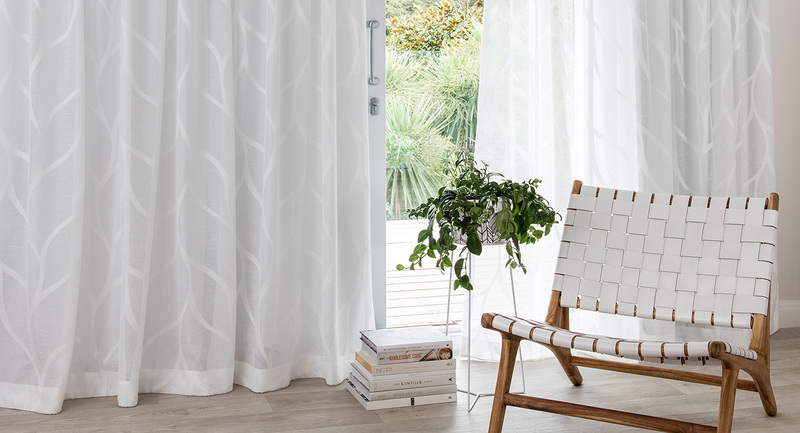 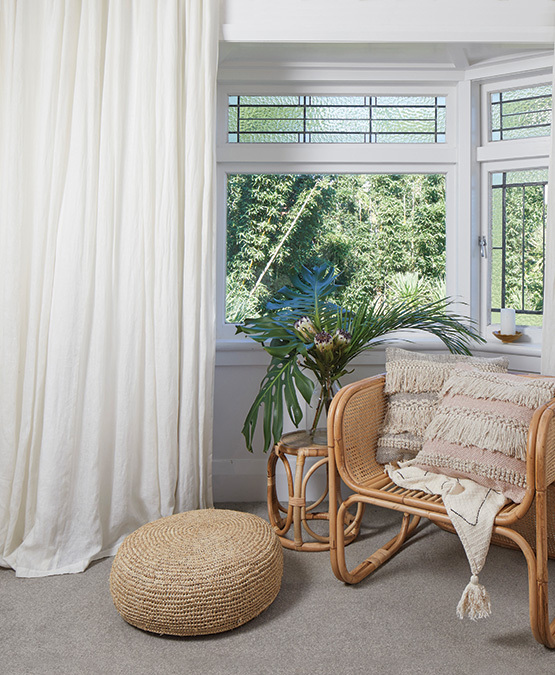 Add a touch of luxury with ‘Parisi’, a lined linen sheer in white, perfect for creating a soft chic look in your home. 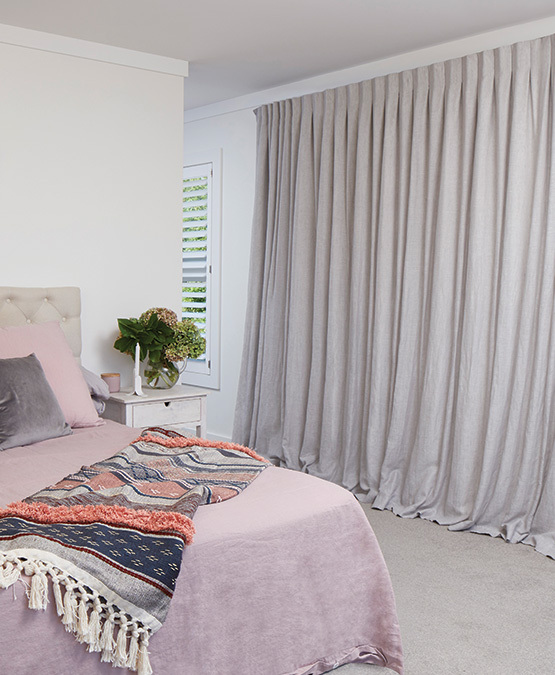 Add a touch of luxury with ‘Parisi’, a lined linen sheer in Silver, perfect for creating a soft chic look in your home. 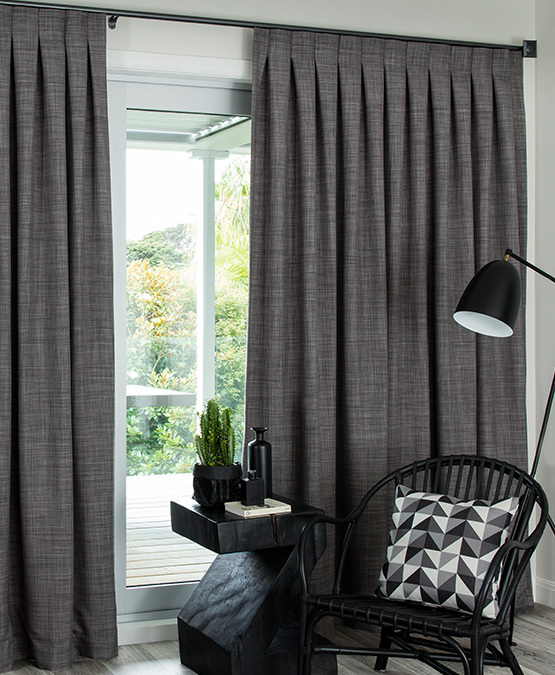 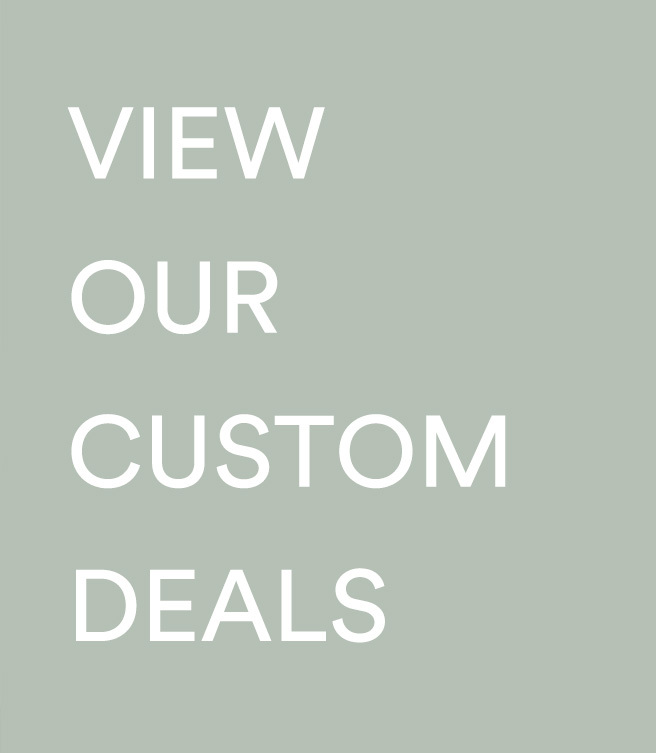 Designed for the contemporary home, Orbit has room darkening triple-weave technology - no lining is required. 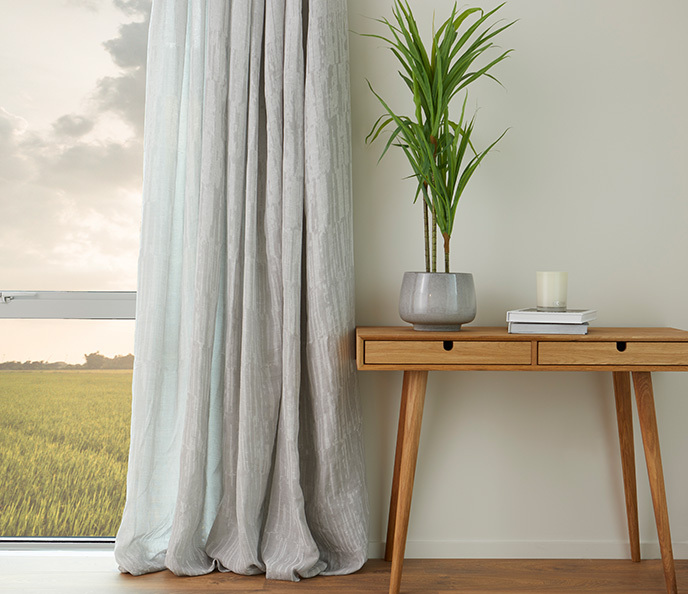 An inverted pleat heading on a matching rod completes this modern look. 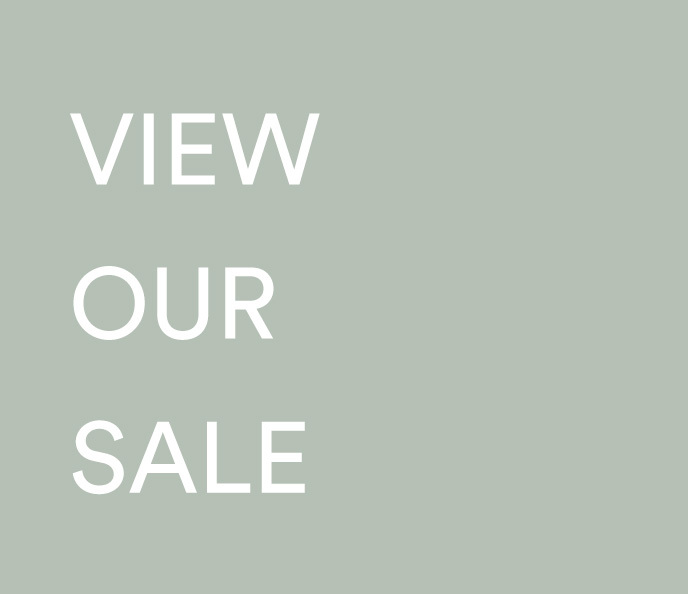 Make a statement with Hexagon Stone, a modern geometric design in an on trend colour. 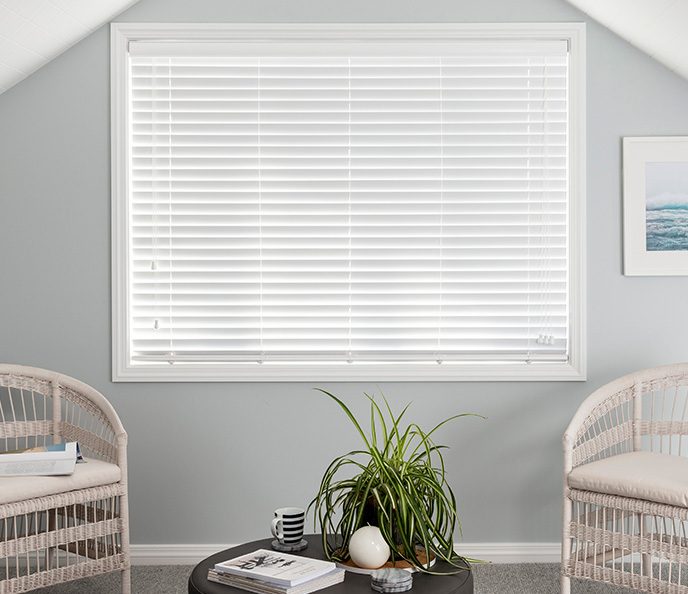 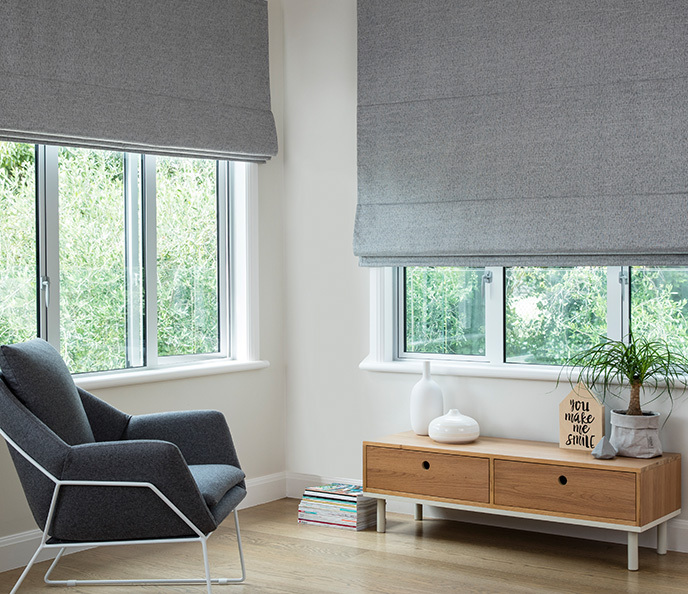 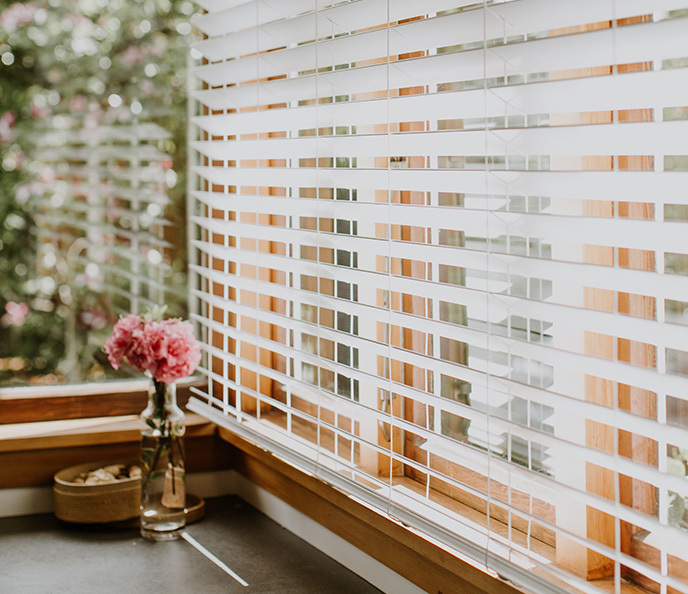 A simple roman blind or a single pleat curtain highlights the pattern to the best effect. 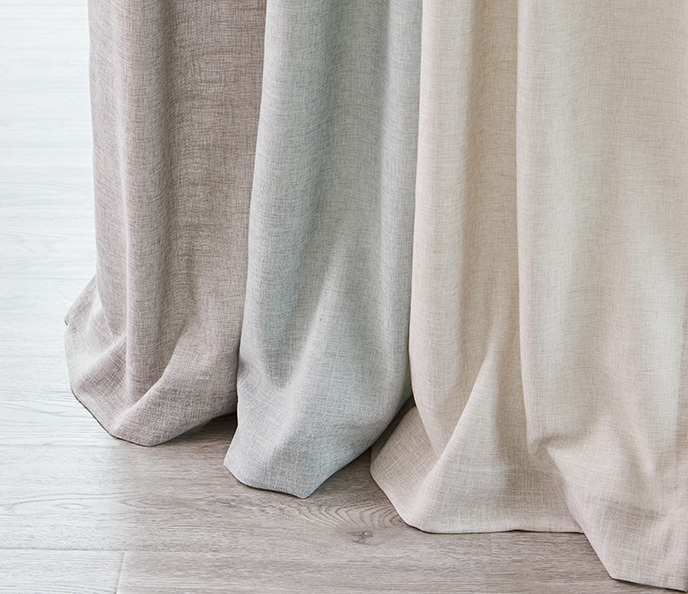 Add a touch of luxury with ‘Parisi’, a lined linen sheer in cashmere, perfect for creating a soft chic look in your home. 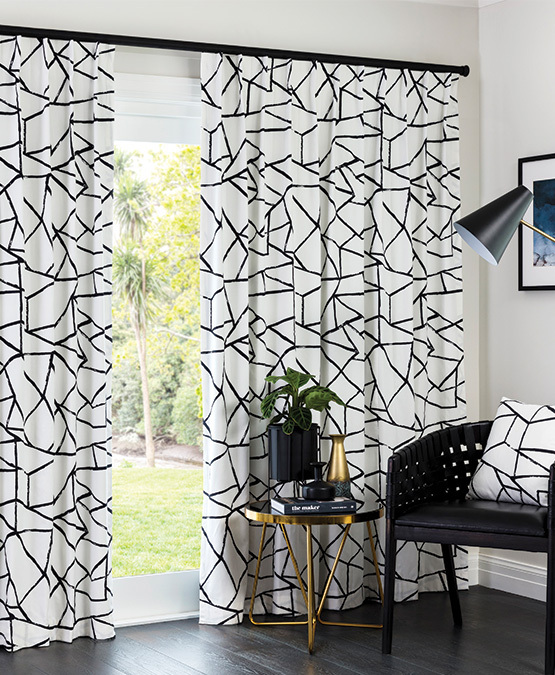 Add energy and vitality to your home with Polygon – Jet, a bold and striking design in a monochromatic colour palette. 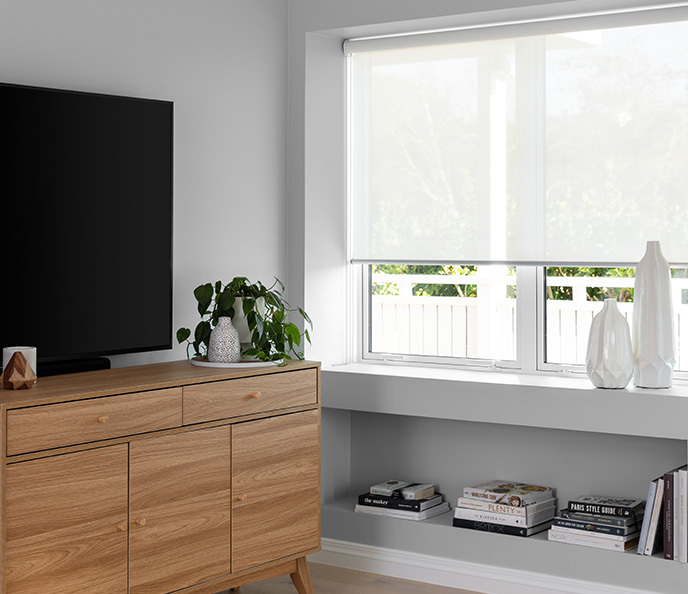 The large 35mm black rod adds strength to the overall look. 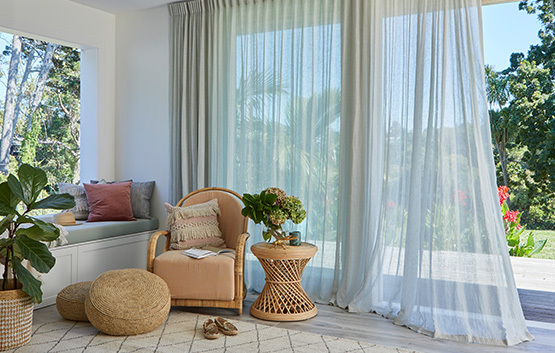 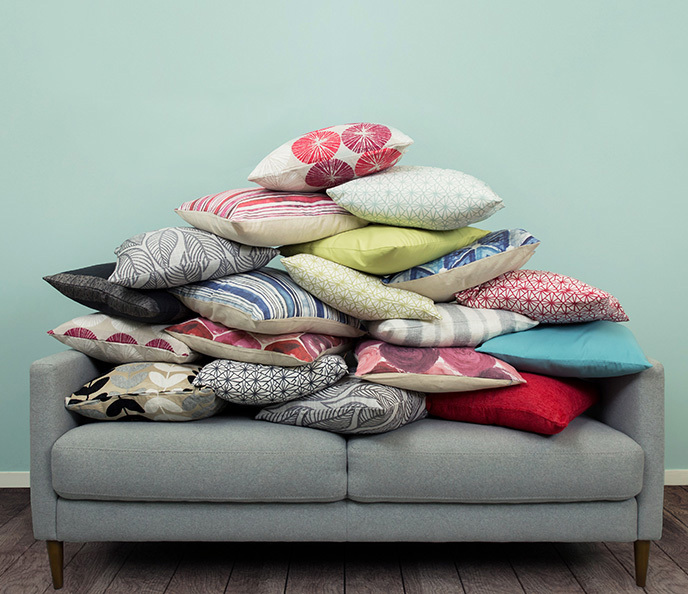 Give your home a touch of luxury with ‘Parisi’, a lined linen sheer in turquoise the colour of ‘Tiffanys'. 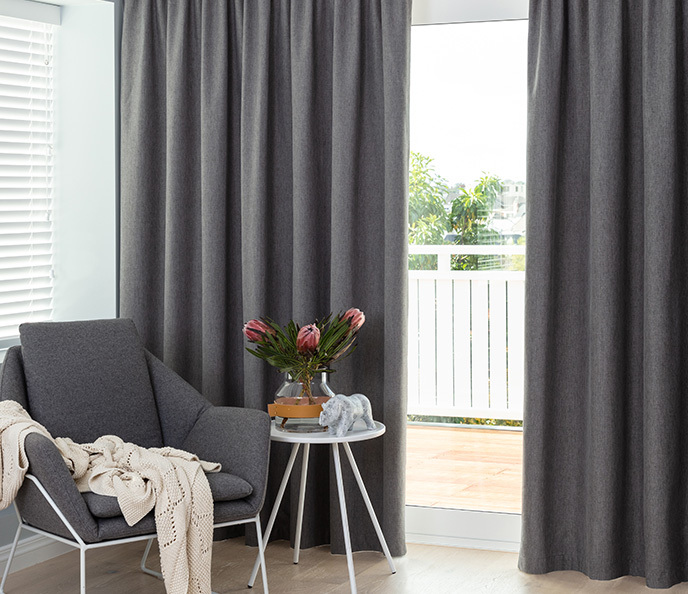 The modern inverted pleat on a soft satin chrome rod completes this glamorous look. 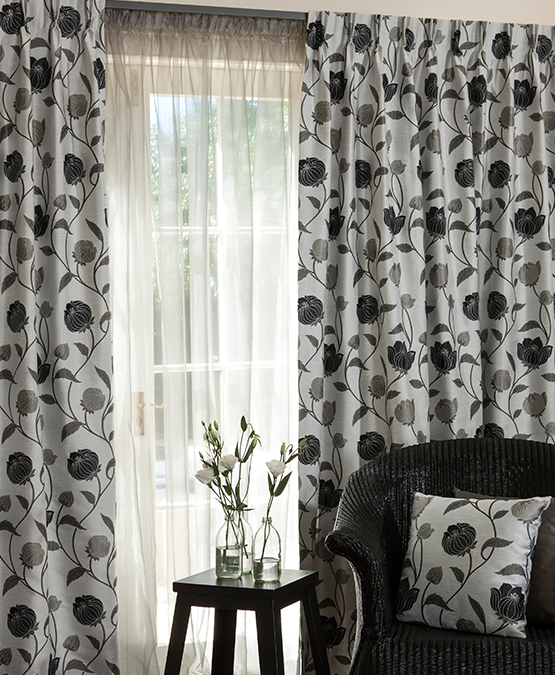 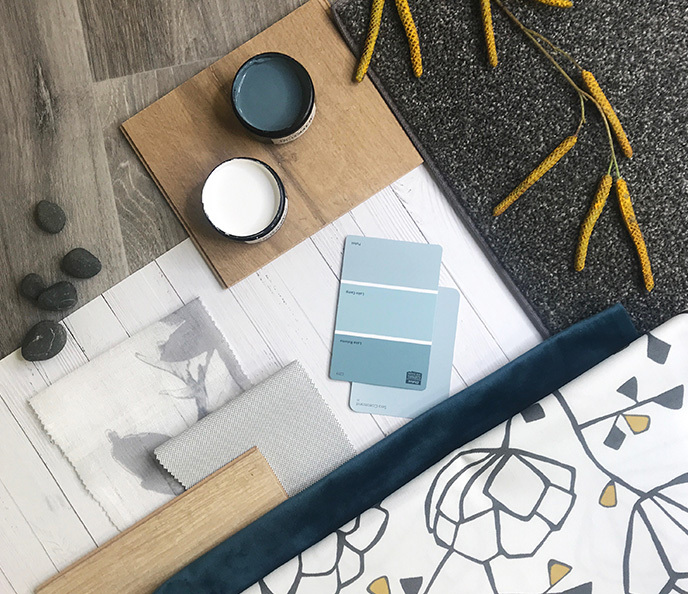 Create a glamorous room with ‘Andora’, a stylised floral in shades of smoky grey and charcoal on a pearlised background. 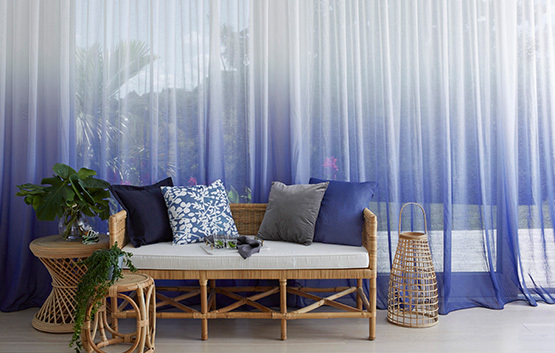 A subtle tonal sheer and track add to the mystic of this scheme.